Looking For Pattern Packets? Find Them Here. Check out Cheryl's Pattern Packets. 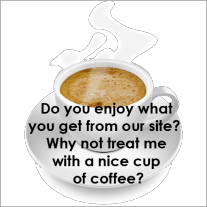 Read and provide Packet Reviews here. 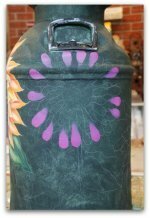 What exactly is a tole painting pattern? Also known as decorative painting packets, they are instructional materials made up of step-by-step instructions, line drawings (patterns) with accompanying photos for a particular painting project. 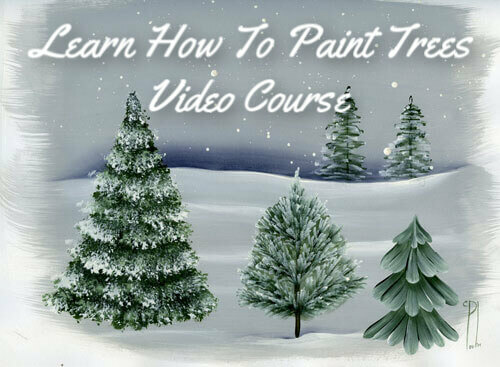 Depending on your skill level, you could learn to paint something that’s very simple or render a very complicated design if you’re quite advanced. 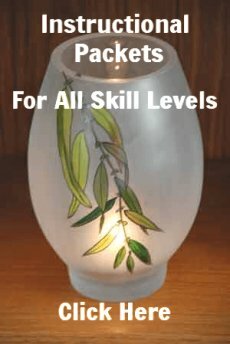 Using pattern packets allows you to work at a comfortable speed, on your own with lots of guidelines and visual help. Even though I create my own design patterns, I still love buying other artists’ designs and painting them. It’s so much fun. And just when I think I know it all, BAM, an artist teaches me another approach or technique. Love that! And that also makes me a better teacher for my students. Packets are usually identified as being for Beginner Level, Intermediate Level or Advanced Level. 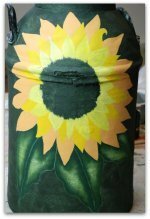 Some tole painting patterns are created with the beginner in mind. The painting projects at this level are very simple and introduce the emerging artist to the language of tole and decorative painting. 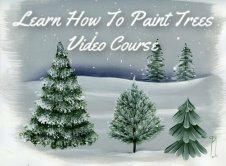 If you’re a beginner decorative painter, look for the skill level recommended on the packet. What you’ll find in the packet at the beginner level is a simple line drawing (pattern), list of supplies needed, color palette and detailed instructions from start to finish. At this level, techniques need to be very well explained and illustrated so that you can follow along. At this level you have a solid foundation. Your brushes feel comfortable in your hand. You know how to set up your painting area. You know how to load a brush properly. You’ve mastered certain techniques and you have confidence to move on to more challenging projects. At this level you will be introduced to a variety of new brushes that will help you develop your skills. The tole painting packet will have a more detailed line drawing, list of supplies needed, color palette and detailed instructions from start to finish. At this level, there are assumptions that the painter understands “strokework”, “floated color”, “sideloading”, “doubleloading” and other such terminology. The advanced painter can see at a glance how a painting has generally been constructed. Tole painting patterns at this level are very challenging and will likely feature many techniques and / or new methods. Perhaps you’ll be introduced to new art making tools as well. Of course the list of supplies will be there, the color palette and detailed instructions to take you from start to finish. 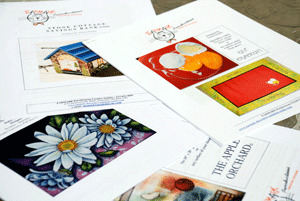 Designs for tole painting patterns cover just about any theme you can imagine. The most popular packets seem to be about Christmas, including Santas, Snowpeople, Winter Landscapes as well as Nativity Scenes. Floral subject matter is always a big hit. Seasonal landscapes and seascapes are always popular too. Folk art patterns for primitive designs have never lost their charm either. I hope you’ll have a look at all of the tole painting patterns on display here. Our featured artists list continues to grow. For your convenience and immediate gratification, all instructional packets are sent to you electronically and are referred to as e-packets. 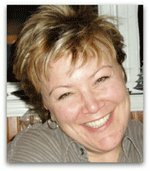 Here is a link to a selection of Packets by Cheryl Poulin. Return from The Tole Painting Pattern Guide to our Home Page.